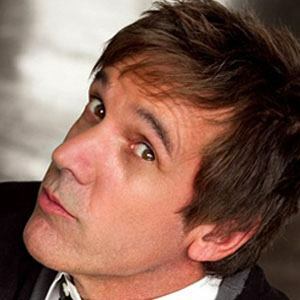 He rose to prominence as the host of the popular syndicated radio program Kidd Kraddick in the Morning. He was born in Ohio, and grew up in Florida. He died suddenly from heart disease while attending a Louisiana event for his charity, Kidd's Kids. He and his wife, Carol, had a daughter prior to their 2008 divorce. He and DJ Tom Joyner were both recipients of Marconi Awards for their radio work.